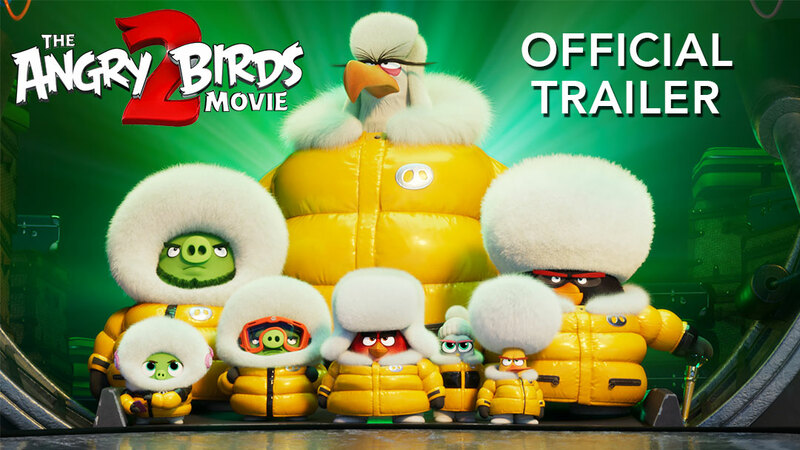 Angrybirds.com – New look. Same attitude. You may have noticed that things look a bit different around here lately. Welcome to the new Angrybirds.com! Now that April Fool’s Day is behind us – let me be the first to officially welcome you to the all new Angrybirds.com – where everything is brighter and more colorful, and the birds and pigs have arms and legs! Let’s take a tour. Direct your eyes above, and you’ll see our new navigation menu where you can choose between Movie, Games, Characters, Blog (you are here), or Shop. It’s all very self-explanatory really. Look below for some other blog posts that you might find interesting. Go ahead and take some time to explore, get acquainted with the new digs, and let us know what you think in the comments below! Looks very colorful! But the Blues and Bubbles are no longer in characters.